Getting into a New York City specialized high school is more competitive than ever. 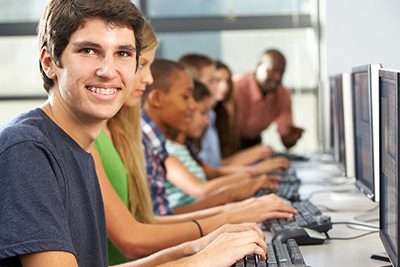 This course offers students high-quality and affordable preparation for the Specialized High School Assessment Test (SHSAT). Learn practical tips and strategies from expert math and English teachers. Detailed feedback provided during each class.